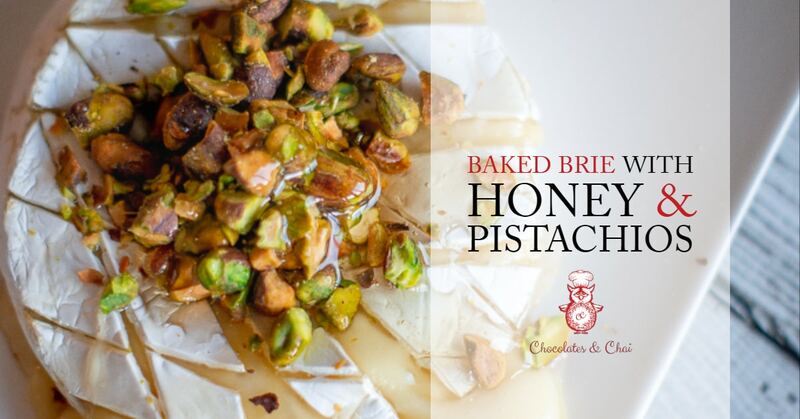 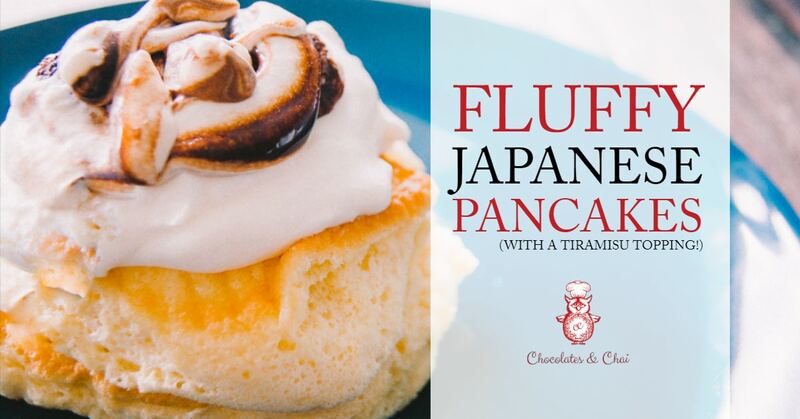 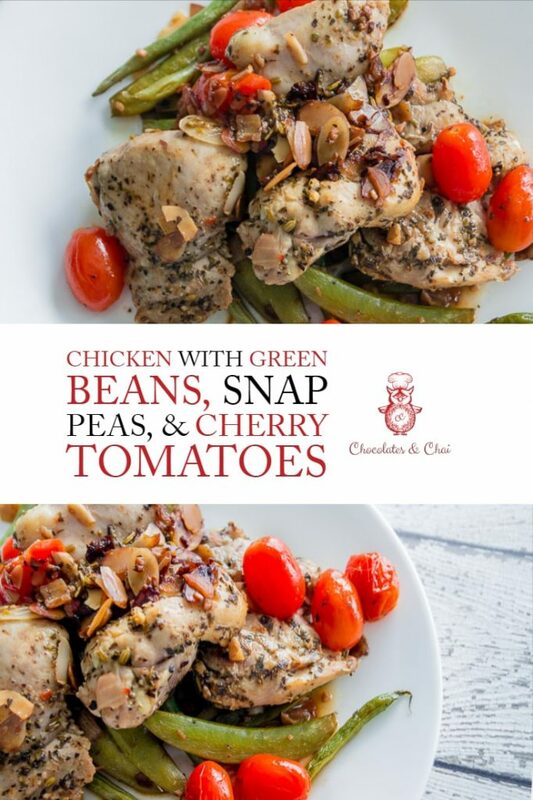 Chocolates & Chai - Good food, good company, great recipes. 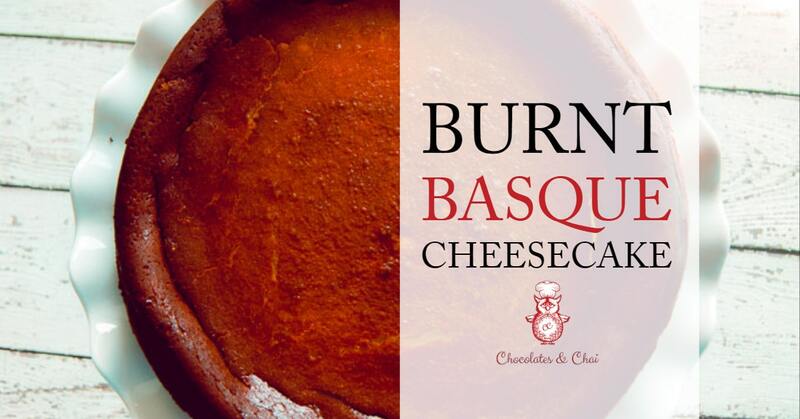 The Burnt Basque Cheesecake is the bad boy of cheesecake recipes – burnt, cracked, but still so-very-delicious! 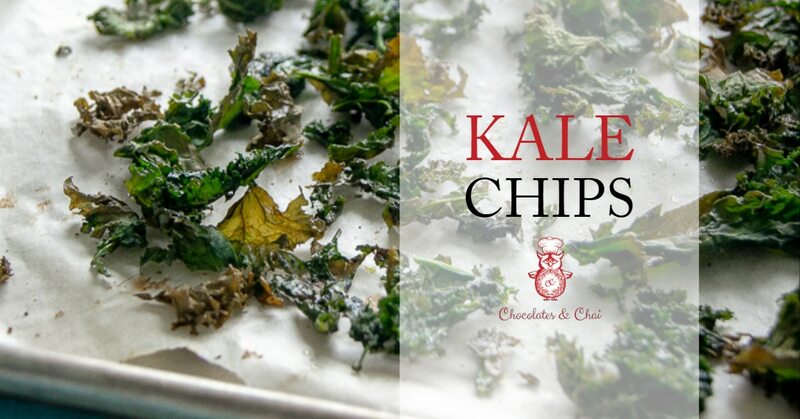 Kale chips are the delicious baked snack that doesn’t add to the size of your belly – you honestly won’t believe how easy it is with these simple tips! 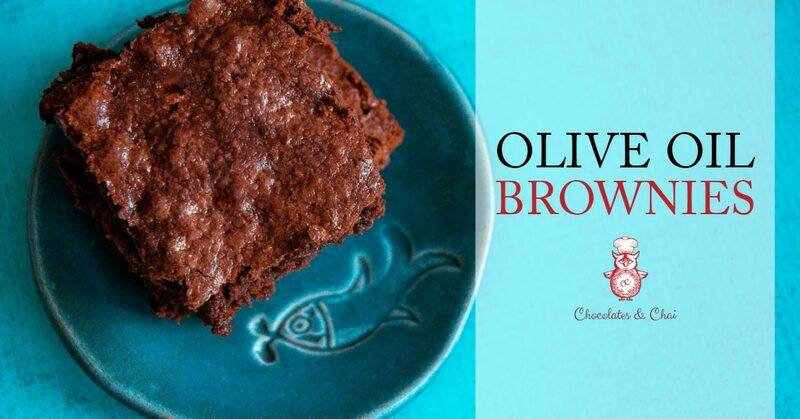 This recipe for Olive Oil Brownies is easy to make, and even easier to eat! 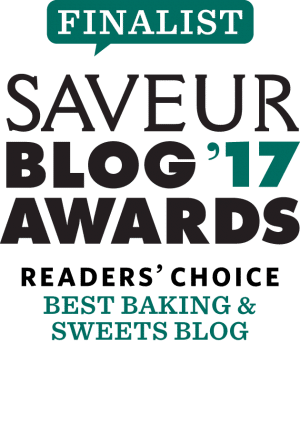 Rich, fudgy chocolate brownie lovers rejoice! 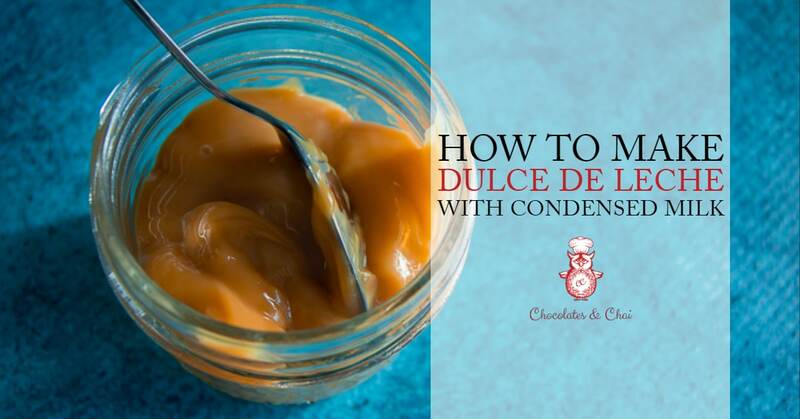 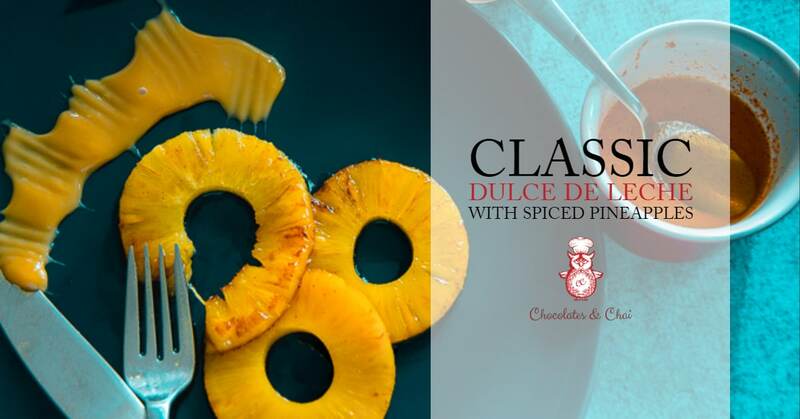 This simple dessert mixes a classic dulce de leche recipe with spiced grilled pineapples for an easy and satisfying dish!